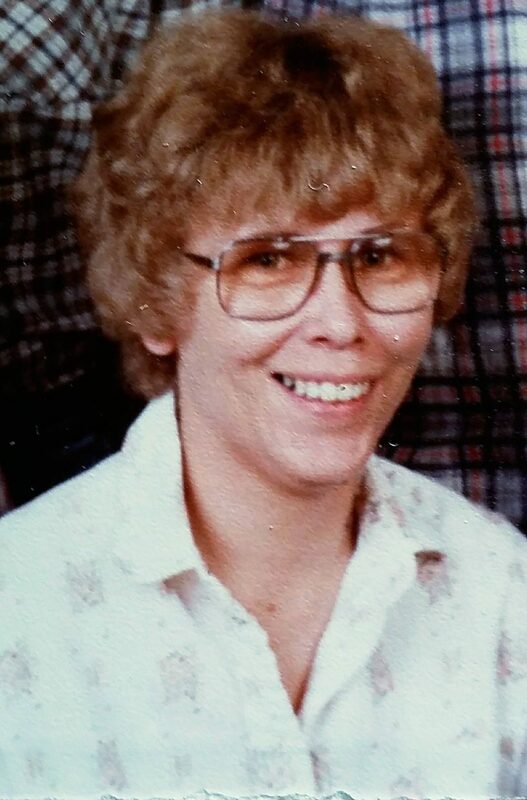 Sandra Lee Giomi, 68, passed away, May 20, in Lake Havasu City at her home. She was born Nov. 2, 1946, in Sacramento, Calif., to George and Irene Lewis. Sandy, as she was known to her family and friends, married her husband, Fred, in Hawthorn, Nev., Feb. 6, 1965. They spent 50 wonderful years together and moved to Lake Havasu City 17 years ago, coming from Silt, Colo., where they resided for 30 years. She graduated High School in Gabbs, Nev., in 1964, and that is where she met Fred. They moved to Colorado in 1968, where they raised their children. 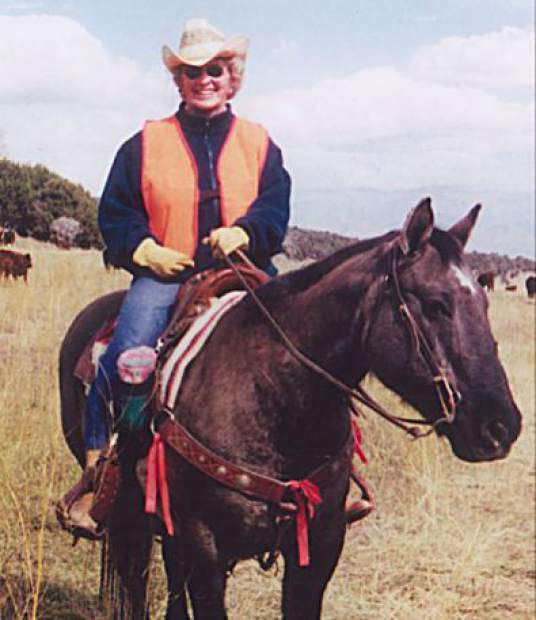 Sandy was an amazing wife, mother, daughter, grandmother and partner in business with her husband. 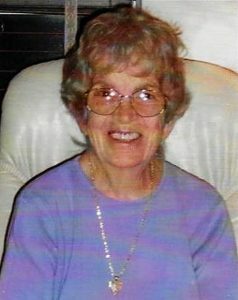 She loved being outdoors, growing beautiful flower gardens, but most of all, she loved spending time with her family. She will be deeply missed and never forgotten. Sandy is survived by her loving husband of 50 years, Fred Giomi of Lake Havasu City; children, Staci and Tommy Giomi; grandchildren, Christie, Amber, Shauntae, Michael and Keriah; and great-grandchildren, Lilyanna and Jaxon. She was preceded in death by her parents and her son, Freddie. Services will be held at a later date in Denver. Contributions can be made in Sandy’s name to the Wounded Warrior Project. Condolences can be sent directly to the family or at http://www.lakehavasuemortuary.com. Arrangements are under the care of Lake Havasu Mortuary & Crematory, Veteran and Family owned.